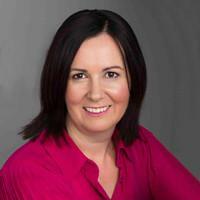 Qrious has a new CEO - Nathalie Morris - currently GM Data powered marketing, replacing David Leach. Morris was the managing director and co-founder of data and marketing automation business, ‘Ubiquity’, which Qrious acquired in 2017. Andrew Wilshire is appointed general manager - business performance at Northpower, following three years as director consulting at PwC. 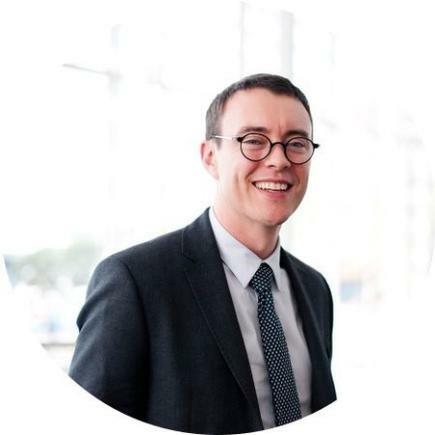 His previous roles include managing director of Tomorrow, director ICT strategy and innovation at Inland Revenue, and CTO at Fonterra. Chris Dever is now senior project manager at the Bay of Plenty District Health Board in Tauranga, working with CIO Owen Wallace. He leads a compact team focusing on the implementation of the Midland Region's Clinical Portal (eSPACE). 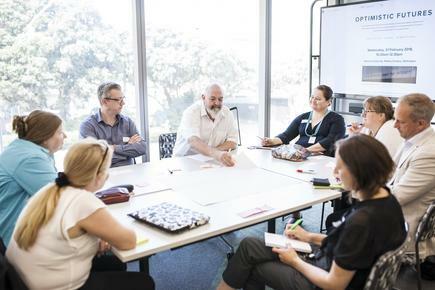 Before this, Dever was an independent consultant, as well as CIO at Canterbury District Health board and manager, information services at MidCentral District Health Board. New Zealand’s technology sector receives a marketing boost with the launch of the Technology Marketers Group (TMG). The brainchild of a small group of specialist technology marketers and strategists, the group intends to radically improve the success of New Zealand technology companies both overseas and domestically. TMG Co-chair Jane Smallfield says the group TMG is part of the NZTech alliance and will bring marketers together so they can share experiences, strategies and techniques to help each other and to avoid wasteful duplication of effort and resource. 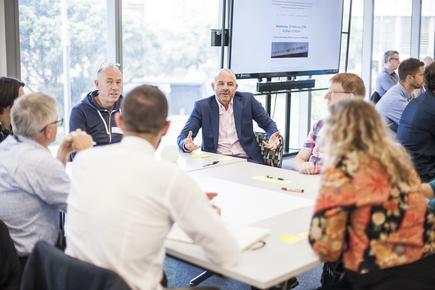 “The experience of our founding members is that too often marketing’s voice isn’t being clearly heard within New Zealand’s technology companies. That’s about to change,” says Smallfield. Smallfield says the TMG wants to see marketers consistently included at the senior management table, with proper budgets, meaningful KPIs and a wider understanding of how marketing integrates with product development, sales and overall company operations. 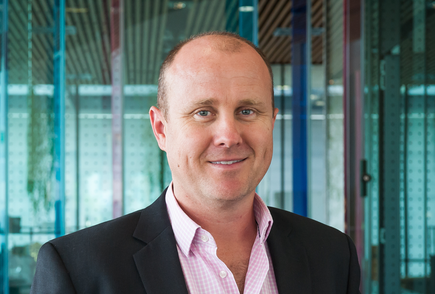 “Too often we see sales and product teams positioned as the heroes within New Zealand technology companies, but without effective marketing, most companies won’t survive long-term,” says TMG co-chair Bob Pinchin. Pinchin says research projects such as the annual Market Measures report consistently show that New Zealand’s technology companies are not making enough use of marketing and sales support automation systems, when compared to their overseas competitors. “Too many New Zealand companies seem to have a culture that combines a number eight wire philosophy with a few individual hotshot sales people. They do a great job as far as they go, but their competition is literally ‘eating their lunch’ by using sophisticated marketing skills and sales automation systems to outperform them,” says Pinchin. 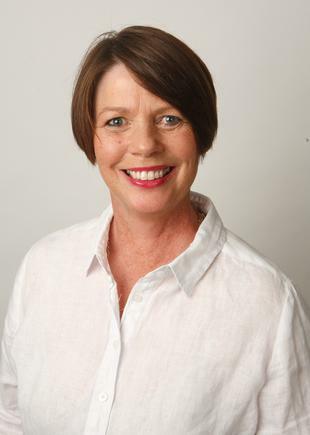 Lyndal Stewart joins AUT Millennium, and will create and co-ordinate its Corporate Wellness. This will include exercise, nutrition, mental wellness, health, monitoring and assessment and education. Stewart is one of the 2018 CIO100 leaders, for her work as CEO of Business Mechanix. Bones from extinct New Zealand moa are turning up in classrooms throughout New Zealand thanks to an innovative 3D printing project. 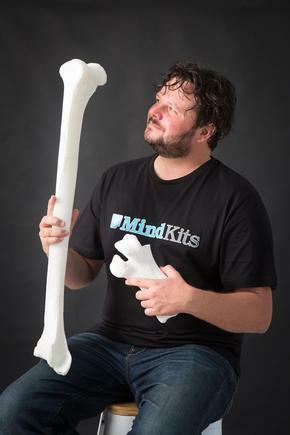 The moa bone project, created by Auckland based technology company MindKits, has taken the giant New Zealand moa from behind the glass of museums and placed them into the hands of educators and students across New Zealand. Four moa bones have been digitally scanned by MindKits to produce 3D models from which 3D prints can be formed. These 3D digital models are available free to schools. MacManus is now preparing to print the skull bone with his students “It’s a great way for students to see 3D printing not just as a rapid prototype, but as as way to bring history back to life. “ says MacManus. The original bones included in the MindKits project, were recovered from Wairarapa farmland in the mid 1970’s. The longest bone, a tibiotarsus leg bone, measures 85cm and came from the largest species of giant moa found in the North Island, dinornis novaezealandiae. The skull and jaw bone came from an unknown smaller species. The project, which kicked off at the beginning of April and runs until June, has so far distributed one hundred and twenty 3D specimen packs. Participants are encouraged to publish images from their moa bone printing experiences via social media to initiate conversations and shared learning experiences. Are you optimistic about the future? And what does that future look like? Looking forward with optimism to New Zealand in 2070, 10 speakers from diverse backgrounds laid out their visions in answer to these questions at Optimistic Futures—a day-long event exploring where we want to go and the role public institutions should play in this future. 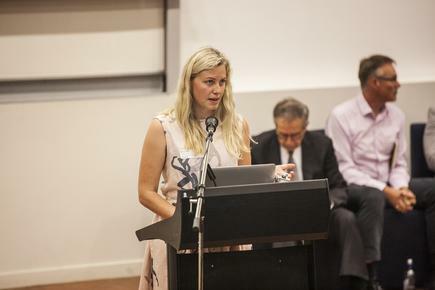 The speakers ranged from economists to paralympians, farmers to academics, and addressed a full house at Victoria University of Wellington’s Pipitea campus, outlining how New Zealanders could live as individuals, organisations and a community 50 years on. In the spirit of a positive democratic process, the afternoon was devoted to collaborative sessions on how these positive futures could be brought about. Jory Akuhata, who walked the length of Aotearoa on the Te Araroa trail, began the blue-sky thinking with a vision of an Aotearoa New Zealand that builds on already-achieved conservation efforts to preserve some of our whenua’s beauty and wonder. Moving to an academic perspective, head of Victoria’s School of Government Professor Girol Karacaoglu spoke of his desire to make New Zealand “a place where talent wants to live”, and outlined the five pillars that need to work together to produce intergenerational wellbeing: sustainability, social cohesion, equity, resilience and potential economic growth. These pillars represent “the largest playpen within which individuals and communities can flourish” and are the method by which appropriate public policy can be implemented. “The role of public policy is to enhance people’s opportunities and capabilities to pursue the lives they value. This welcomes, embraces and celebrates all sorts of diversity,” Karacaoglu says. Of course no future-gazing would be complete without mention of technology and its impact. 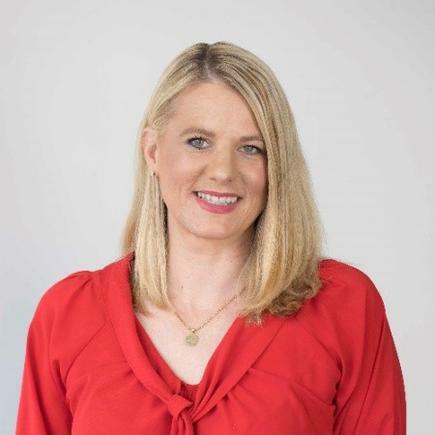 Kat Lintott, co-founder of Wrestler creative video and virtual reality (VR) agency, and Māori researcher Malcolm Mulholland’s future was one of potential for Māori through technological advances – a 2070 where they could connect to their marae and whānau using VR and augmented reality, and where Aotearoa New Zealand has a written constitution with Te Tiriti o Waitangi as its founding document. “Technology will allow people an equal opportunity to develop their own identity within the community. Each person from birth could be given a personal artificial intelligence which would be able to communicate, help manage and access the opportunities available to every person in the country and the world,” according to Lintott and Mulholland. 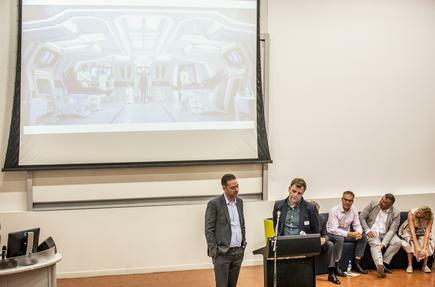 For Jon Herries and Darian Eckersley, from the Ministry of Health and Australia's Digital Health Agency respectively, Star Trek inspired their vision of healthcare in the future. Personalised medicine as a “key opportunity coming soon through the field of genomics” was elaborated on, along with the ability to transport patients at the touch of a button and the continued importance of humans, even in a sick bay filled with machines. Acknowledging, celebrating and promoting connection and understanding were important themes for many of those gazing toward a rosier future for us all. Nuffield Scholar and farmer Sam Lang used the example of a mycelial network (the extensive root system all fungus grows from) to represent the “diverse, connected and resilient future” he imagines can be created by an agriculturally literate society that understands an ecological approach to food and farming. “My optimistic future is where ecology sits alongside civics as a foundational component of our education system,” says Lang. Paralympic swimming gold medallist Mary Fisher proposed a society that puts care, community and creativity at its core, and asked how we could change perceptions to see diversity as a strength in a fully inclusive and accessible society. Kat Lintott, co-founder of Wrestler creative video and virtual reality (VR) agency outlines her optimistic future for New Zealand. Jon Herries and Darian Eckersley, from the Ministry of Health and Australia's Digital Health Agency respectively, deliver their ‘Star Trek’ vision of healthcare in 2070.